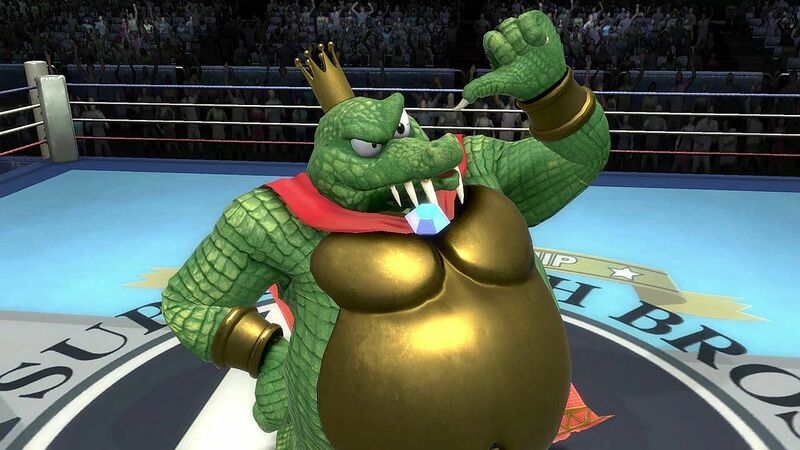 After yesterday’s Super Smash Bros Ultimate Direct where it was revealed King K Rool would be joining the Smash Bros Ultimate roster, many people on Twitter got horny. Let’s talk about why. My featurette for Game Revolution!